PATA Annual Summit 2015 (#PAS2015) will be held at the Hong Zhu Shan Hotel in Leshan, Sichuan, China from April 23-26, 2015. Symposium, the PATA Executive Board and Committee meetings, and Annual General Meeting 2015.
maintenance of the authentic and natural sites with the increased growth of tourism. China, and “The Conscious Traveller”. city is located on the south-western fringe of the Red Basin in southern Sichuan, about 120 km (75 miles) from Chengdu. 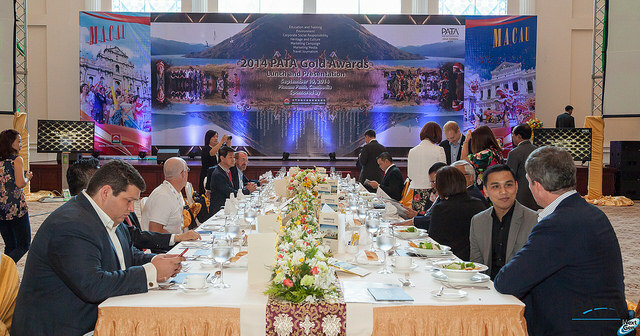 The Pacific Asia Travel Association (PATA) has gathered together key industry thought leaders from around the world to share their insights and knowledge during the PATA Annual Summit 2015, hosted by the Leshan Municipal People’s Government. The conference will explore the challenge between increasing tourism growth and the appropriate management of heritage and cultural sites and attractions. The Tourism Industry Association New Zealand (TIA) and the Pacific Asia Travel Association (PATA) today signed a Memorandum of Understanding (MOU) that will focus on four main areas of co-operation: the sharing of information and insight support for collective policy and advocacy positions industry connectivity collaboration on mutual events. The major dimension to the partnership will be the sharing of insight and information. 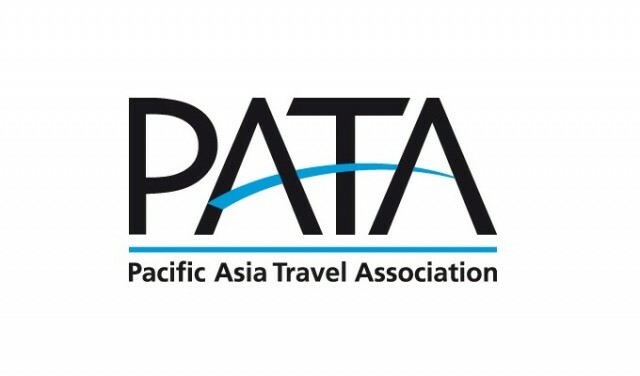 Under the new agreement, PATA will provide TIA with access to its many insight reports that analyse trends in Asia and Pacific tourism, including the excellent aviation data it compiles. In return TIA will provide PATA with relevant New Zealand reports and statistics to help PATA broaden its own insight base. Both organisations will then be able to co-brand this information and make it available to their members. 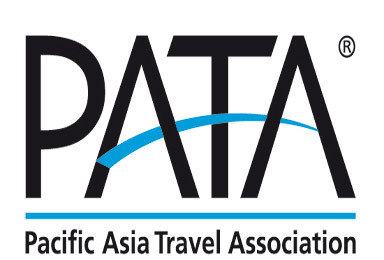 Travel and tourism industry organisations and individuals who have made outstanding contributions in successfully promoting the travel industry in the Asia Pacific region are encouraged to submit entries to the 2015 Pacific Asia Travel Association (PATA) Gold Awards until April 30. The Awards presentation will take place during the PATA Travel Mart on September 8, 2015 in Bangalore, India. PATA Gold Awards 2015 will include three new categories in Marketing – Youth Travel, Adventure Travel, and Marketing Media – Mobile Travel Application. The PATA Adventure Travel and Responsible Tourism Conference and Mart 2015 (AT&RTCM 2015) in Thimphu, Bhutan successfully ended on Friday, February 6, 2015, with the Honourable Prime Minister of Bhutan, His Excellency Lyonchhen Tshering Tobgay, announcing that Bhutan will become a member of the Pacific Asia Travel Association (PATA). Organised by PATA and generously hosted by the Tourism Council of Bhutan, the three-day niche event, under the theme “Explore Beyond Tourism – Celebrate Happiness”, follows up on the success of AT&RTCM 2012 held in Paro, Bhutan, which was the first international travel trade event to be held in the country.